The Botanical Society Bookshop, located in the Visitors’ Centre (Gate 1), is open every day from 09h00-18h00. 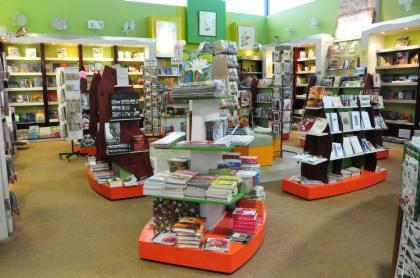 It offers a wide range of books on flora, gardens, gardening, fauna and natural history, educational children’s books, as well as stationery and gift cards. Botanical Society members receive a 10% discount. There is a smaller, satellite Botanical Society Bookshop at the Centre for Home Gardening (Gate 2), selling the same range of books as the main shop. Trading hours are from 09h00-16h30.